Running STRONG! 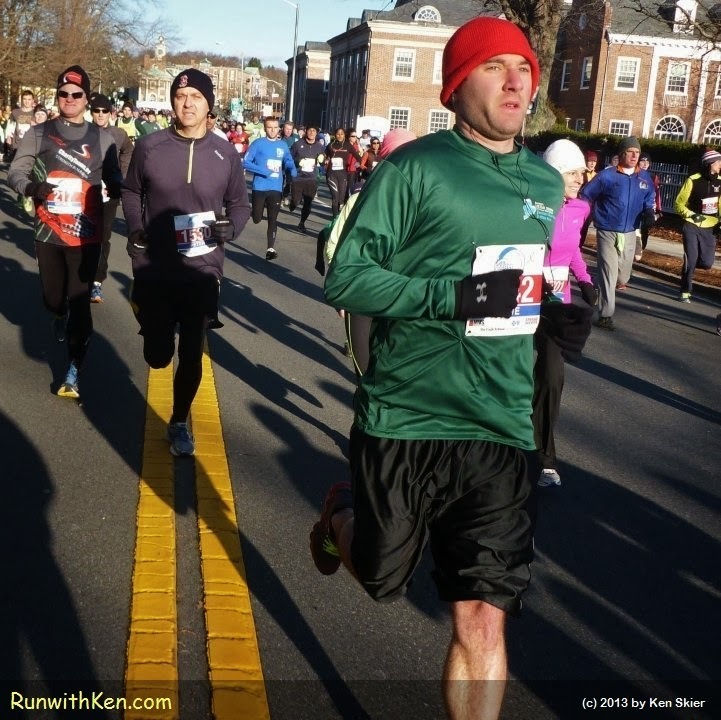 Runners at the Feaster Five in Andover, MA. I took this photo about a minute into the race.